Option of choosing between visual, auditory or cross-modal presentation of stimuli. This means that modality-specific attention abilitiess can be separately assessed. Option of presenting simple stimuli. 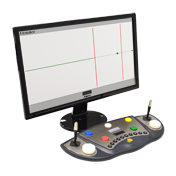 The tests are therefore suitable for use with clients with impaired perceptual functions. 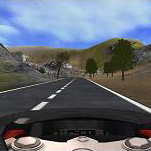 An additional test is available for investigating perceptual ability for the relevant stimuli. The content of CogniPlus is closely linked to the Vienna Test System. This means that assessment, treatment and followup efficacy analysis can be efficiently linked. Since the corresponding tests and training programs do not include the same tasks, a reliable distinction can be made between the material-specific learning effect and the targeted material-independent training effect.